Factory authorized service for Desert Aire, as well as factory trained with Dectron and Poolpak dehumidification systems for the last 16 years. Energy efficient heating & air conditioning for commercial/industrial spaces. Serving the Commercial HVAC industry for over 24 years! 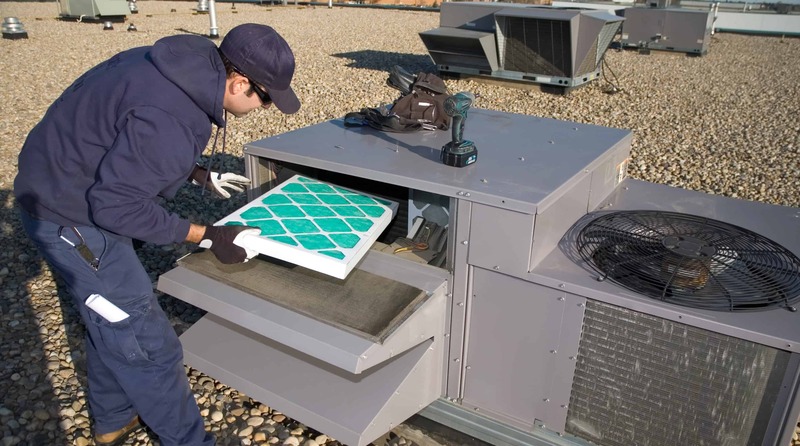 Our factory-trained technicians will ensure your rooftop HVAC system is properly installed and calibrated for uninterrupted performance and savings. We install and service the latest and the best in Heat Pumps for your establishment and provide customized solutions to fit your needs. H & H Commercial Services, Inc. has been serving the tri-state area of Philadelphia since 2000. Owner Robert Glenn, General Manager Terrance Kraus and Senior Field Technician Steven McCullough have been in the HVAC business for over 35 years. Our experience covers sales, installation and service over a wide variety of equipment to include the following: Indoor Pool Dehumidification, Chillers, Rooftop Heating and Cooling, Split Systems, Cooling Towers, Water Source Heat Pumps and Boilers just to name a few. 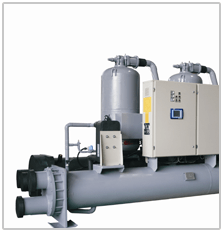 H & H provides Factory Authorized Service support for the following Manufactures, Dunham-Bush Chillers, Semco Heat Recovery, The Whalen Company and Desert Aire Pool Dehumidification; we are also factory trained on Dectron and PoolPak Indoor Pool Dehumidification Equipment as well. Not only do we provide warranty and after warranty service for the above manufactures, one of our specialties is turnkey installations for indoor pool dehumidification. 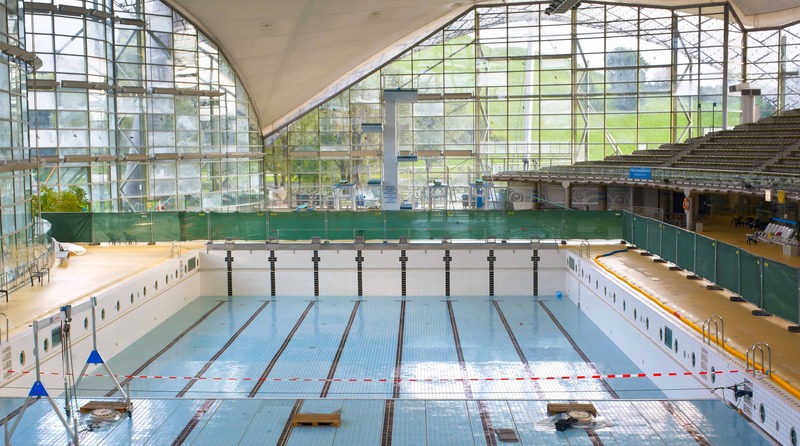 We work closely with indoor pool engineering firms and the manufactures to provide the most efficient design. We have been the Dunham-Bush Authorized Service Agency for the Tri-State Area since 1989. This Authorization covers all Dunham-Bush reciprocating compressorized equipment, and Vertical Screw-Compressor Chillers up to 800 Tons We not only work closely with the above manufactures, but also with the associated Sales Engineering Agencies for these manufactures in the Tri-State Area. Our focus and mission over the years has been to maintain long-term relationships. We have been able to accomplish this by providing quality installation and service, and most importantly, keeping a high level of integrity and honesty with our customers. Please, do not hesitate to call with any questions you may have. We are confident that we can provide a solution to any HVAC problem you might be facing. We hope to be of assistance to you in the near future. 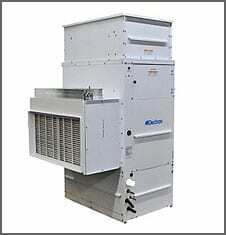 Desert Aire is a leading manufacturer of refrigeration-based dehumidifiers and dedicated outdoor air systems. 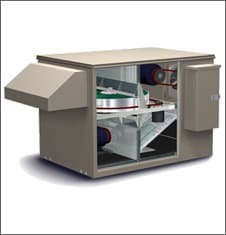 These energy-efficient dehumidification solutions help solve humidity problems in any kind of environment including residential buildings, commercial, institutional and industrial facilities. 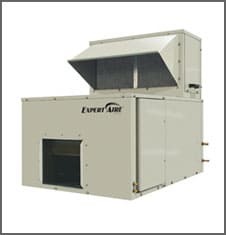 H&H Commercial Services, Inc. offers a wide range of Desert Aire dehumidification solutions for residential and commercial properties in and around Philadelphia City. No matter how big your space or how complex your requirements, you can count on us to set you up with the right system. SEMCO is a name you can trust. Over the past 50 years, the company has pioneered products and services that improve indoor environments and has come to be known as a worldwide innovator of desiccant-based products and systems that recover energy, increase ventilation and control humidity. H&H Commercial Services, Inc. offers service and installation of top-of-the-line SEMCO solutions which are customized to meet your unique needs. Commercial and industrial property owners all across Philadelphia City rely on us for their indoor air quality needs. 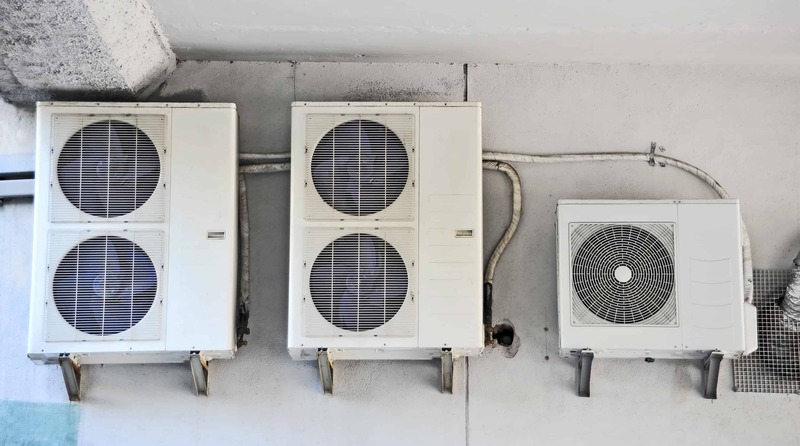 Considered one of the world’s top manufacturers of HVAC systems, Dunham-Bush offers a complete range of heating, ventilation, air-conditioning and refrigeration products. Innovation and quality are the pillars of their manufacturing process. This leading brand aims to provide creative solutions that meet the requirements of a variety of indoor spaces including commercial buildings, schools, hospitals, airports, factories and residences. H&H Commercial Services, Inc. is a leading provider of Dunham-Bush systems in and around Philadelphia City. Bring us your heating and cooling requirements and we will help you find the right application for your facility. Expertise in dehumidification and indoor air quality allows us to provide complete solutions to optimize comfort and performance while never losing sight of energy savings. Dectron is a global provider of highly-engineered custom and semi-custom IAQ (Indoor Air Quality) and HVAC (Heating, Ventilation & Air Conditioning) products and services catering to the building systems, food processing, medical, petrochemical, recreation, hospitality, and telecommunications industries. The company specializes in dehumidification, precision air-conditioning and air purification systems. 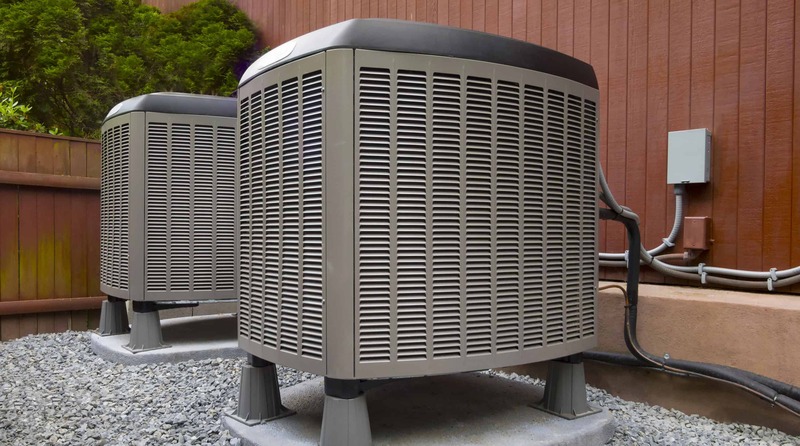 H&H Commercial Services, Inc. provides superior heating, ventilation, air-conditioning and pool room dehumidification solutions to residential and commercial customers in and around Philadelphia City. This means we have the expertise to get you the perfect system for your space. Irrespective of the size of your property or the complexity of your business operations.